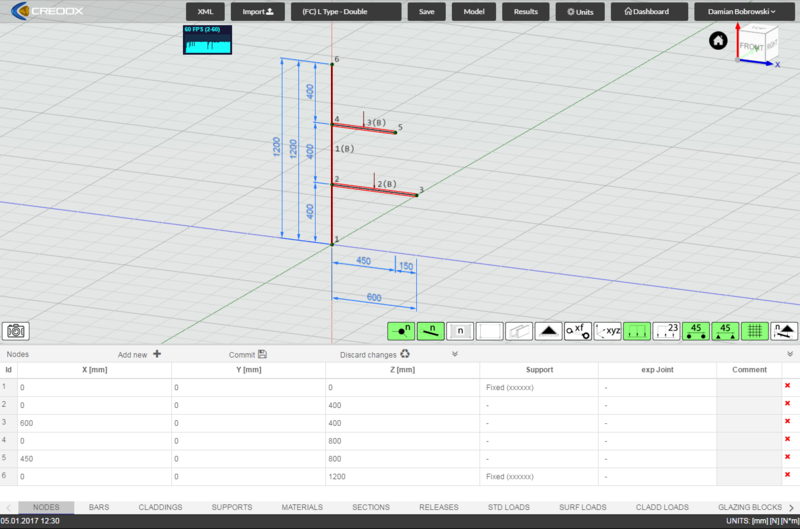 Creoox introduces new Application for the analysis of 3D structures using advanced FEA method.3D Frame is an online application dedicated to the designers, engineers and other MEP professionals who value professional solutions in the area of structural and mechanical engineering. Modern solutions for Industrial Installations There’s no need to convince anyone about importance of the good Installation supporting system which is based on reliable materials, channels and connectors. Easiness and assembling speed of installation modular system are the key factors bringing attention of HVAC specialists. Suppliers of Installation supporting systems have a wide range of such a product.